A nuanced, behind-the-scenes and analytical narrative of President Obama's White House tenure, by NBC's award-winning chief White House correspondent. Barack Obama won the presidency in 2008 partly because he was a Washington outsider. But when he got to 1600 Pennsylvania Avenue, that distinction turned out to be double-edged. While he'd been a brilliant campaign politician, working inside the system as president turned out to be much more of a challenge than Obama had ever imagined. 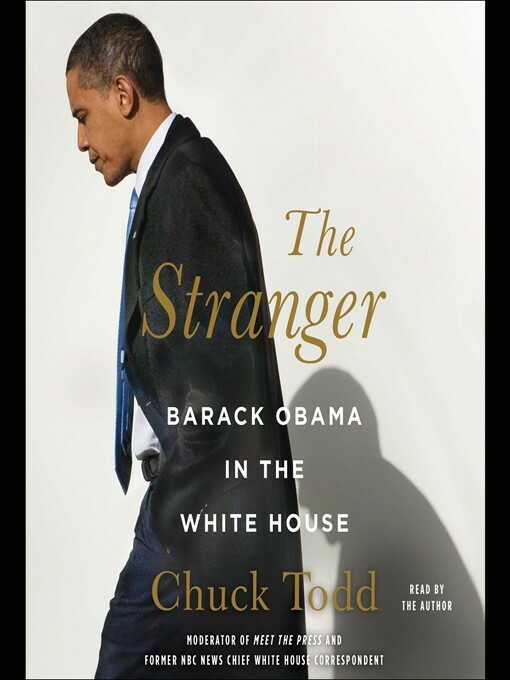 NBC Chief White House Correspondent Chuck Todd draws upon his unprecedented inner-circle sources to create a gripping account of Obama's tumultuous White House years. In doing so, not only does Todd give us the most revealing portrait yet of this fascinating president and his struggles, but illuminates what "Obamism" really is, what the president stands for, and how his decisions have changed—and will change—American politics for generations.